Established under technical collaboration with M/s. 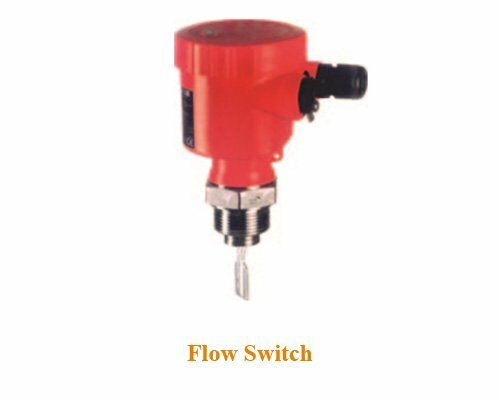 Gauges Bourdon Ltd. – France,Level Switches are manufactured at our New Mumbai plant. 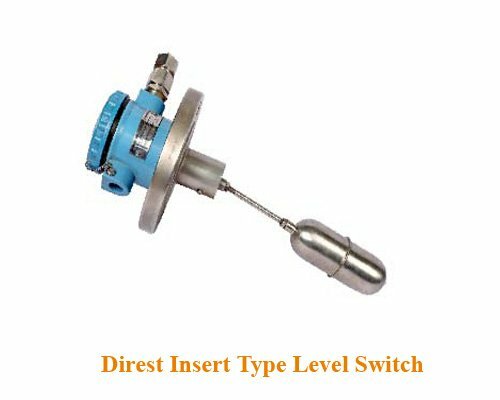 General Level Switches are proven in worldwide industries – largest chemical, petrochemical, oil and gas, refineries, fertilizers, metal and food, beverages, cement, pharma and OEM clients. 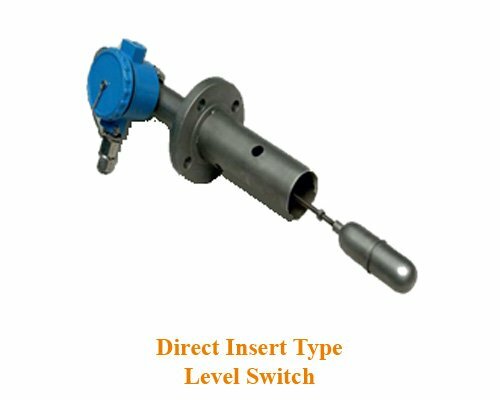 Manufactured at New Mumbai plant, General offers float operated level switches with single or multiple floats (heavy wall floats for critical applications), uniquely customized based on pressure, temperature, density, viscosity, media / process applications. Available in various float Materials – SS304, SS304L, SS316, SS316L, Monel, Titanium, Inconel 600, Hastelloy, others on request. Material: SS304, SS316, SS304L, SS316L, Monel, Titanium, Inconel 600, Hastelloy C, PTFE, PP, others on request. 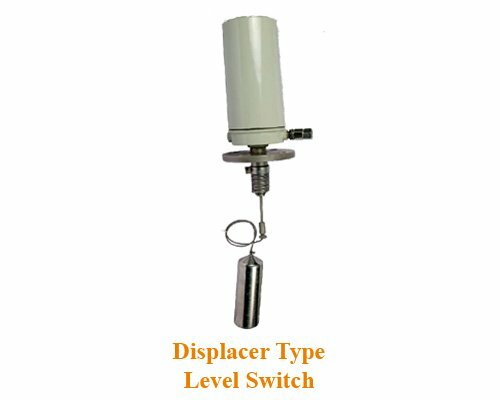 Certifications: CE, GOST R, IBR, latest IP rated, SIL 2 for transmitters, etc.